On the 14th April 2018, I arranged Thanet’s first march in solidarity with the J4G team when I saw that Manchester had done the first. 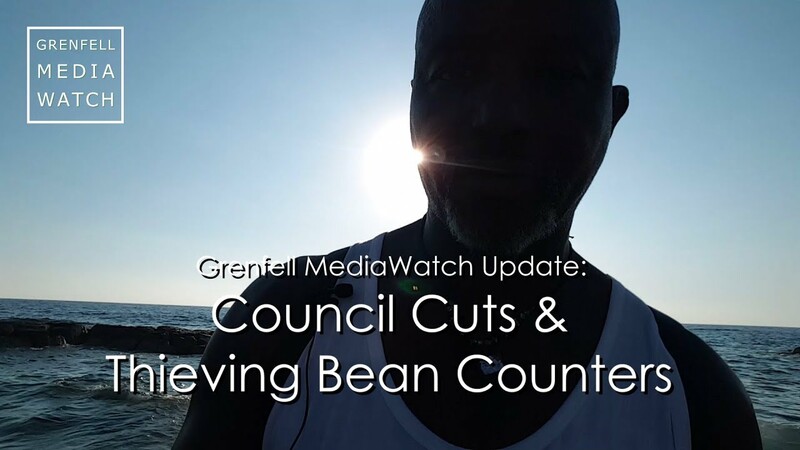 I wanted to be able to find a way to help and to continue the movement for justice but I didn’t know how so arranging a silent march allowed Thanet to be part of that support network. I have to be honest, I didn’t realise how much it would affect me and pull me in as much as it did and still has today, you see I didn’t live in the area, I didn’t know any of the victims or the community but I knew that if surrounding communities pulled together to show their support it would help to make a difference or at least help in some way. Arranging the march meant I spent a lot of time making up banners, posters and leaflets to promote the march and try and get as many involved as I could. This meant a lot of time was spend looking at the photo’s of the victims and this is when it hit home. I had seen their faces so much that I began to feel like I knew them. I cried a lot. For the victims, for their families and for what everyone was going through after. I lost a parent at a young age so I knew what it felt like to lose a loved one and this killed me inside because there were so many that lost families and friends. As a mum of two and looking at the photos of those precious children that lost there lives my sadness quickly turned to anger and I thought right I’m going to do what I can to help, however small. The first march was very moving. I didn’t get the turn out I was hoping for as I’d pretty much covered Thanet in Posters advertising the march but the ones that turned up still continue to supports Thanet with J4G and that support group is growing. 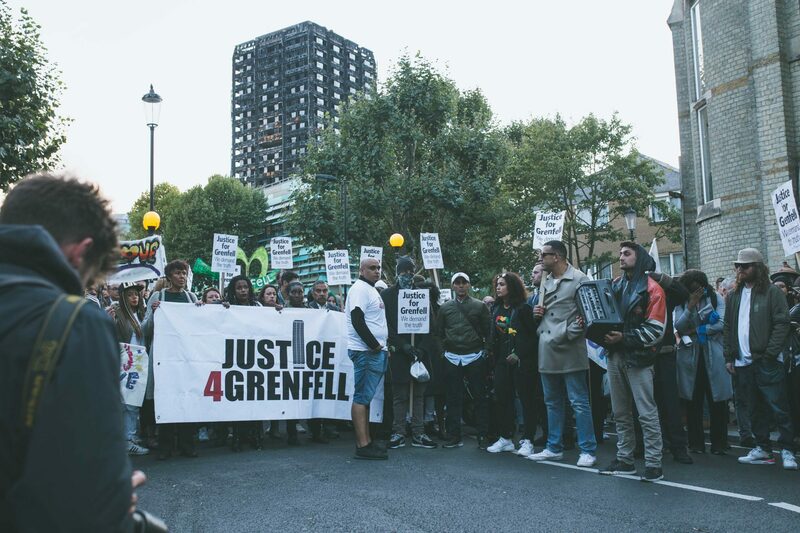 I learned from the first march that It wasn’t enough to do it on my own and I wanted the year anniversary of Grenfell to be a special event so I teamed up with local groups in Thanet that tackled racism and injustice. This wider network meant we were able to reach a much wider audience and the year anniversary event which we held on Ramsgate beach had a great turnout of over 70 people. 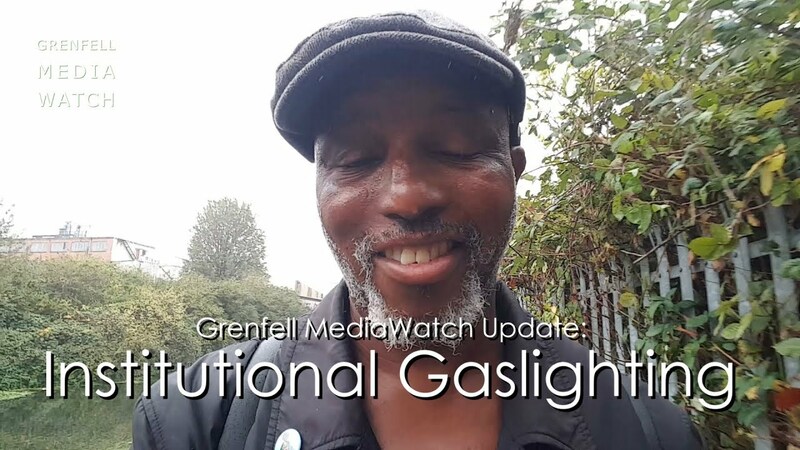 I say a great turn out because to me the more people that turned up meant more people cared and were willing to do what they could help fight for justice as well. We had Andy Akinwolere an ex-presenter of Blue Peter say what it meant to him, we arranged for a local choir to sing some songs and the event was a very moving tribute to the victims. For me personally, some might wonder why I’m bothering to play as much of a part in the movement for justice now a year on, and to be totally honest it’s because I care. It’s with me now and I can’t turn my back on it. I feel I have a responsibly to those victims that I never met but feel in my heart like I have. 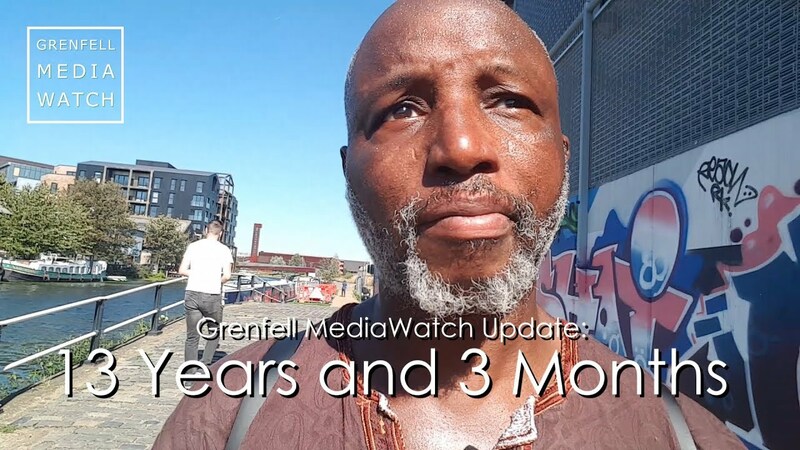 My children aged 4 and 5 are aware to an extent of what happened and I also owe it to them to try and show what people sticking together means and what justice can come from it. That tragedy shouldn’t have happened, those lives shouldn’t have been lost and the community shouldn’t have to feel that sadness for the rest of their lives. 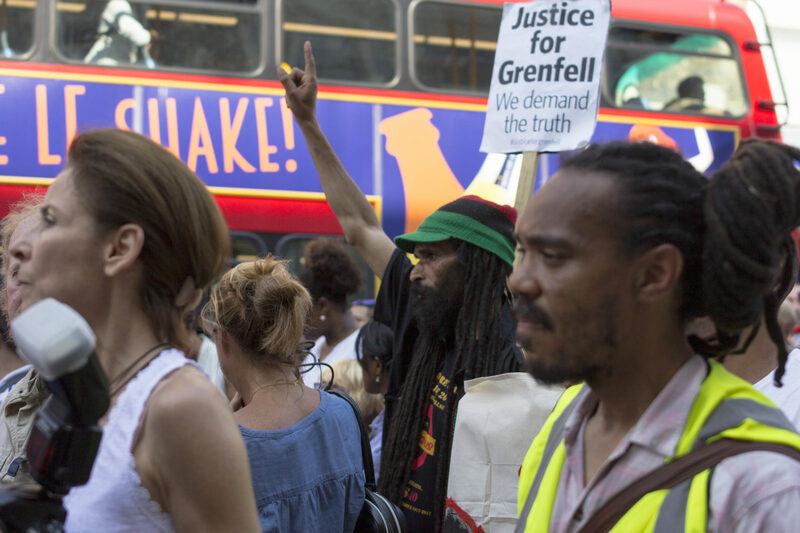 By communities getting involved in whatever way is needed will make sure that the Grenfell community know that we have their back and we’re here to help because we care.